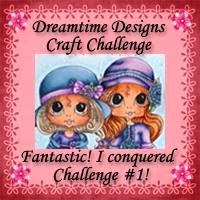 Firstly tho, I'd like to tell you theres still time to enter our challenge over at Dream Time Designs Craft Challenge... but while you are there, hang around a little as we will be announcing the new challenge in just a few days, this one, you wont want to miss! 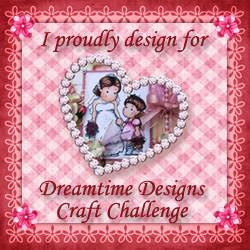 and im so excited to see the rest of my DT sisters projects but also finally reveal mine! i do believe its one of my best works with regards to colouring and also the challenge itself... you wont want to miss it! 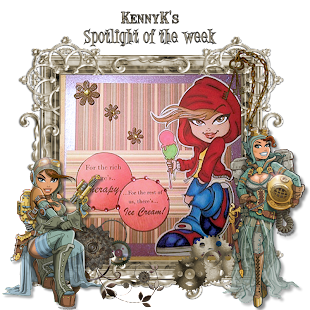 Ive also been delayed in wearing my badge with pride as, by looking at the DDCC blog, you'll notice i won DT sister in the spotlight! absolutly over the moon for my sisters to pick me for this, so thanks again to all of you! 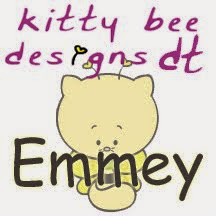 Hi Emmey :) Thanks so much for your interest in KennyK Krafty Krew’s DT call ! 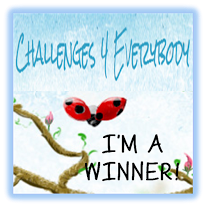 I did go through your earlier cards and I loved visiting your blog today. Good luck!